Using audio to learn a foreign language such as French is pretty useful. Hold on, I’ll take that a step further: Using audio to learn French is necessary and unavoidable. Let’s face it. Audio communication has become a medium of its own in this day and age. The radio is playing everywhere: in the car, at work, in shopping centers. Even when we aren’t listening to the radio, our houses are full of speaker systems for CDs and iPods, and don’t get me started on the Internet. For French alone, there are podcasts both for learning and for listening to native speakers, apps to help master the French language and a multitude of tips for listening to French radio. Since audio is such a huge part of our society and our media, it only makes sense that it should be part of our French language learning conquest. Why Use Audio to Learn French? So since I’ve convinced you that audio is everywhere and you should make it part of your French language learning journey, why not try to convince you further? Did I mention that using audio to learn French is extremely convenient and accessible? As long as you have an Internet connection, you can access audio courses whether you download them and use them on your computer or you buy them online and have them delivered to your house. Did I mention that using audio to learn is passive and painless? Instead of slaving over grammar exercises and dictionaries, you can learn while you listen casually. Lastly, did I mention that using audio to learn French not only helps you understandbetter but it helps you to actuallysoundFrench? Well, it’s true. Listening to French allows learners to better develop accents and pronunciation, and it helps speakers to better replicate the flow of the French language. Benefits abound! Let’s look at what our options are. 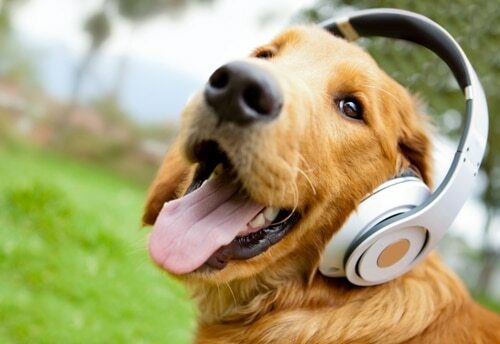 Check out these audio courses to help you master the French language. 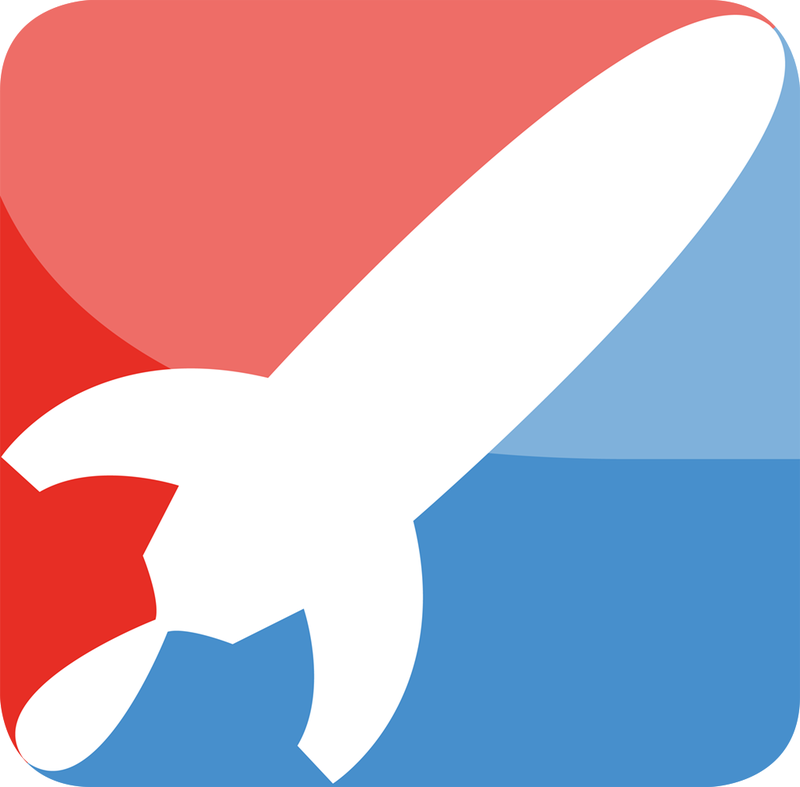 Rocket French is an audio course that uses 20 minute lessons that can be downloaded and used on your smartphone! Each lesson is a short conversation between two characters followed by a breakdown of vocabulary and grammar. The conversations range from topics such as greetings to travel to food and, once you’re done with the standard course, there’s also a Language and Culture course that further advances your competency in the French language. Still not convinced? What if I told you that you could have the best of both worlds? With Rocket French, you get over 60 interactive audio lessons, but you also get full companion written grammar course to help you practice all those new grammatical constructions and words. Best of all, full transcripts from the lessons are available on the Rocket French website so you never miss a beat! 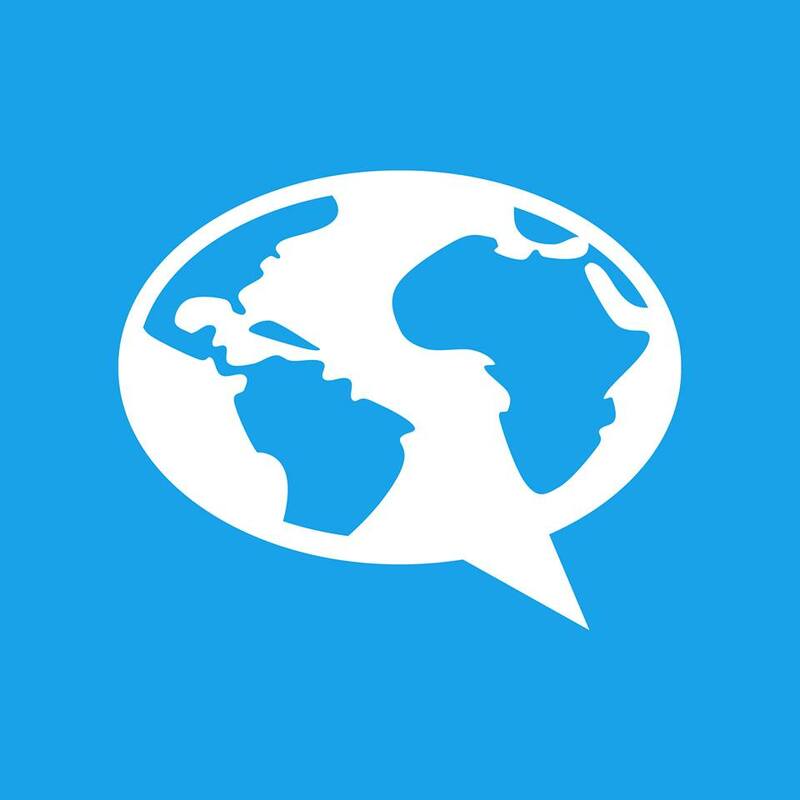 FluentU French takes its audio and video courses from the real world. Essentially, FluentU uses real-world video and audio to simulate the immersion experience, and let me just say, the immersion experienced is as close to real as a plane ticket to Paris or Quebec! Along with the video and audio clips, each bit of authentic content has a downloadable transcription so you can follow better and learn along with the program. Interactive captions allow you to understand new words in real-time without access to a dictionary, while also providing you with more in-context usage examples and audio pronunciation examples. Plus there’s a learn mode which allows you to actively practice all the words, phrases and expressions that you’ve encountered while listening to audio and watching videos. What’s the best part? You can download FluentU French for iOS or Android and put it on your phone, computer or tablet and take it on the go. Perfect French is a unique audio course in the sense that its creators are quite outspoken about one thing: Perfect French refuses to have learners memorize words. 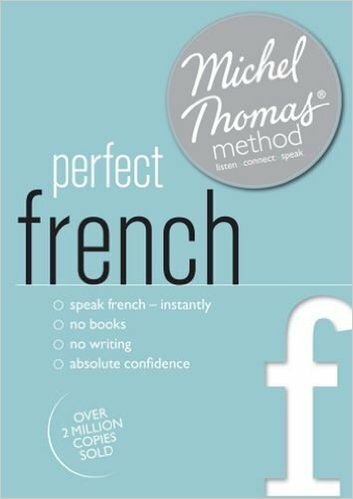 In fact, the Prefect French course boasts that no books or writing utensils are required. So what does that mean for you? That means that learning French will be easier. Instead of having to memorize vocabulary lists and stock sentences, your brain will learn how to interact with the language and when the time is right, use the language properly. The methods used are the simple notions of repetition and building on information that has already been acquired. After all, that’s how children learn language. Have you ever seen a toddler using a pen while acquiring words such as “cow” and “mom”? No, but it’s a cute image. Do you ever feel like you’re wasting hours of valuable time every week sitting in your car stuck on the highway or sitting in a subway going to or from work? We all know (and detest) the feeling, but what if you could turn that commute time into French language learning time? While meant for the car, you can download Learn in Your Car French online, put it on your music device or smartphone and learn French on your way to the office or on your way to the grocery store or on a long road trip across the country! 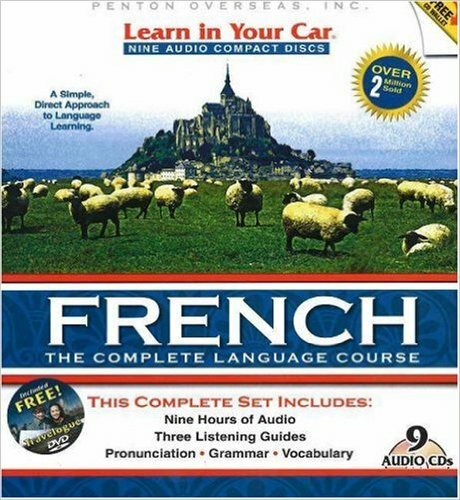 While this course hasn’t yet abandoned the memorization technique, Learn in Your Car French is a great way to build vocabulary and, like all audio courses, it’s a good tool to master French pronunciation. Unlike the previously mentioned audio courses, À Moi Paris offers different courses for beginners, intermediates and advanced speakers so that it will be useful during all stages of your French learning journey. Also unlike the previously mentioned courses, the audio recorded for this course can be adjusted to be at a normal or slow speed to aid in comprehension and maximize listening ease. Further, each lesson is centered around a realistic scenario, and explanations of grammar make it easy to understand the diverse sentence constructions in the recordings. 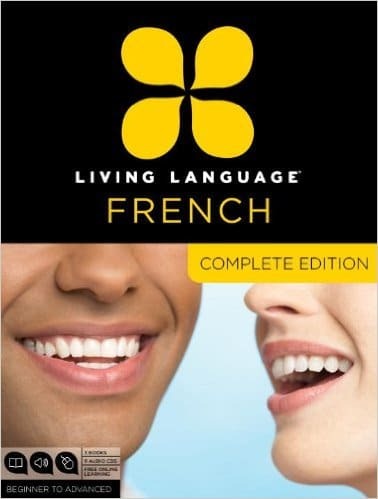 If you’ve done any research about French language learning courses, you’ll know that the Living Language Complete French Course is a bestseller (as is much of their Living Language catalog). As such, it’s designed with conversation French in mind. The complete course focuses on pronunciation, greetings, verb conjugation and grammar constructions, and though it’s meant to be started when learners are in the beginning stages of French learning, it’s a great course for intermediate learners who want to brush up on the language. 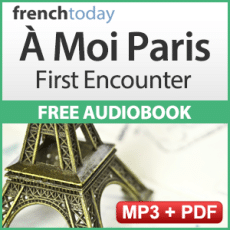 The audio portion includes 9 CDs in the beginner course that include vocabulary, dialogues and audio exercises that you can use in the car, at home or wherever you study French. Furthermore, the Living Language course includes a 20,000-word dictionary for learners to use while they’re taking the course. Ultimate French really is the ultimate package: How does 8 hours of audio, a 400-page textbook and loads of French immersion sound? 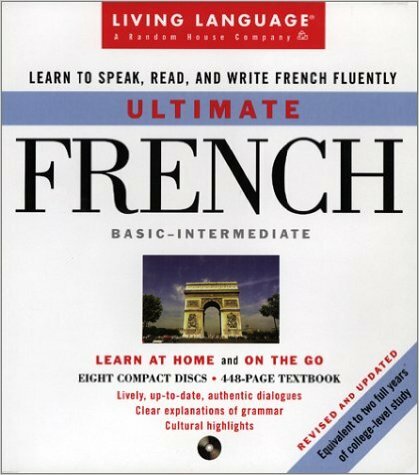 According to experts who created the course, Ultimate French is the equivalent of two full years of college French study. It offers lessons across all levels of French language learning: beginner, intermediate, advanced. While copies of this course in audio format may be a little harder to come by, it’s still a great way to learn French, and why wouldn’t you want to master two years of college without paying the tuition fees? So, get out there and get learning French with audio. Don’t say you heard it from me, but there are so many options and so many ways to master French with audio courses. Actually, do say you heard it from me. Get it? Heard? Okay, I’ll just show myself out now. Wondering How to Ask Questions in French? We’ve Got Answers!